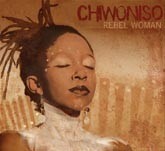 Upbeat mbira-driven music from Zimbabwean singer/composer Chiwoniso Maraire. 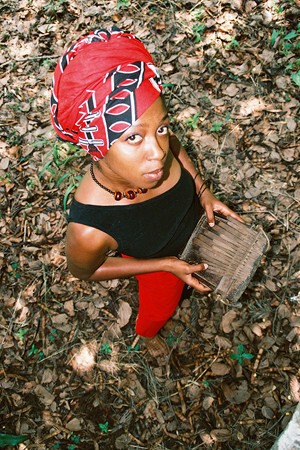 Lyrics full of strength and wisdom on topics ranging from love, children, happiness and avoiding negativity to Shona healing, African mountains, Zimbabwean working conditions and land ownership, and being a strong woman. Very good.